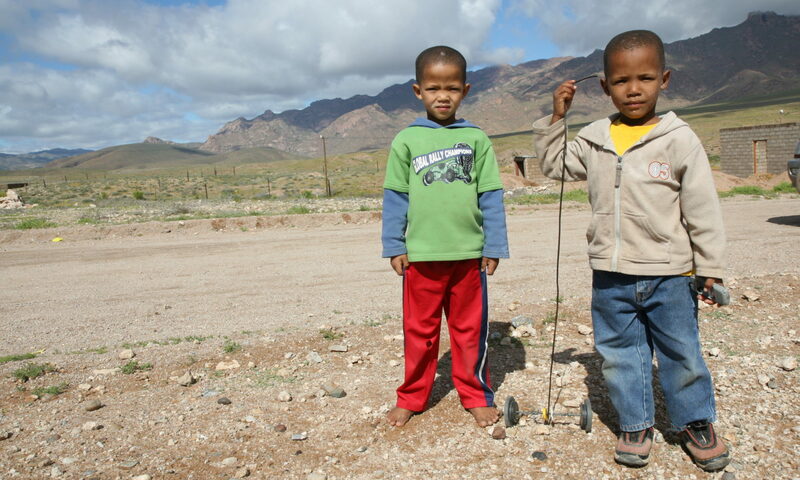 The Kingdom of Swaziland is a friendly, compact and enchanting country to visit. Its landscapes range from dramatic mountain peaks to deep river valleys, from lush rolling hills to evocative bushveld plains. Add to this a thriving cultural heartbeat, a traditional monarchy going back hundreds of years and a proud national identity, and you have a really special vacation destination. Swaziland also boasts some top-notch adventure activities, such as river rafting, quad biking, mountain biking, hiking, big game viewing and horse riding trails. There are plenty of accommodation options, from 5-star international hotels to quaint B&Bs, to backpackers, to home stays in traditional beehive huts. And there is a wide choice of places to eat, handmade crafts to buy and things to do. 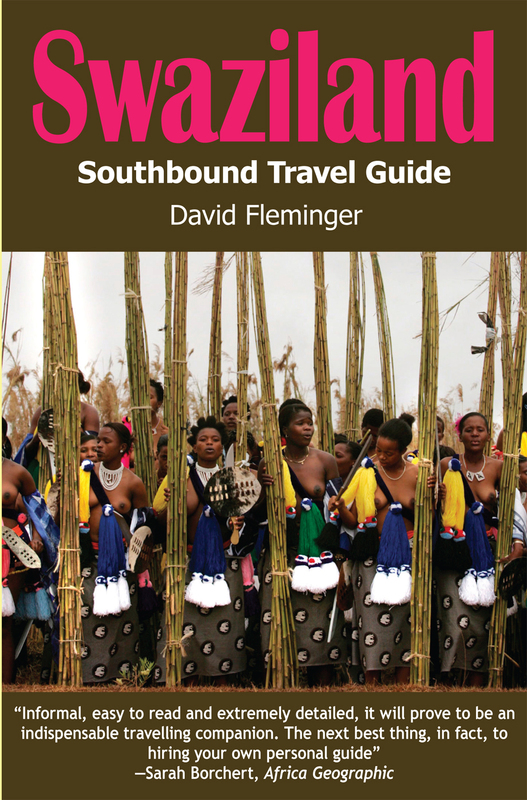 This book is the first travel guide in the last 20 years devoted entirely to the Kingdom of Swaziland. It includes a compelling account of the country’s fascinating history and cultural heritage. There are full listings of accommodation, eating and activity options. Suggested travel itineraries are included to help you make the most of your time in the Kingdom. 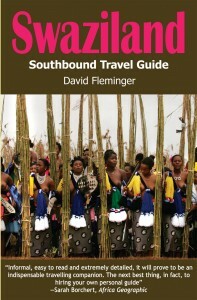 Whatever your interests, whatever the season, Swaziland is a delight, just waiting for you.